Caring for the individual includes understanding the need to support their unique set of relationships with family, friends, carers, other loved ones and their community, including preparing for loss, grief and bereavement. Dying, death and bereavement affects everyone, so everyone must be able to get care that works for them personally, for their family and carers and for their communities. Local plans should include the development of community partnerships between different faith groups and cultural communities, as well as the diverse organisations that support children and young adults, people living with different life shortening illnesses, and those managing the difficulties of older age. 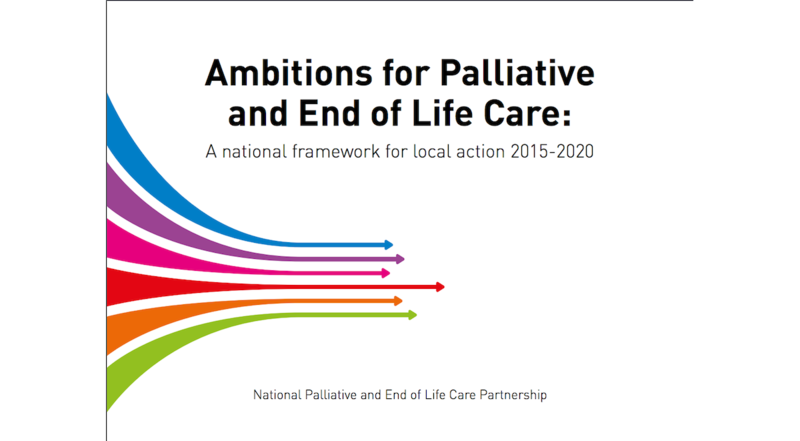 Published by: National Palliative and End of Life Care Partnership.